Aegis has a wide variety of customers. Every industry from defense and security to OEM, machine vision, and even the medical field has found our products to be perfect for their application. While we do sell many cameras for these applications, we have a great number of lenses as well from a number of manufacturers. 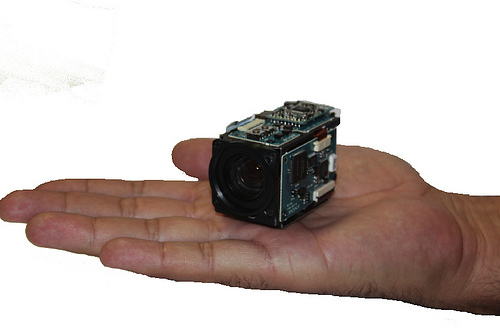 Today we will take a look at the SWIR Hyperspectral lenses from Navitar. Ideal for dark environments, these lenses provide cameras the capability to see through the brightest of daylight, fog, haze, smog, and even twilight and dusk. With its construction for rugged environments, Navitar has created these lenses with the following applications in mind: perimeter surveillance, wafer inspection, biometrics, food sorting, toll-way monitoring, border and port security, quality control or aerial imaging. Are you interested in one of these lenses? 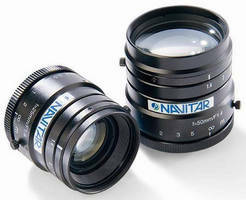 They come available in 25mm, 35mm, and 50mm focal lengths. Call one of our sales representatives today to see what lens is best for you!